The Trainspotting filmmaker has joined forces with Richard Curtis for a new film inspired by The Fab Four. Danny Boyle has teamed up with Richard Curtis to create a new musical movie based on The Beatles' songs. The 61-year-old filmmaker - who won the Best Director Academy Award for his drama Slumdog Millionaire - has joined forces with the screenwriter, who is best known for his classic British movies such as Four Weddings and a Funeral, Notting Hill and Love Actually, to make a new cinematic story inspired by the Liverpool born Fab Four. The Daily Mail reports that Curtis, 61, has penned the script for the musical which has the tentative title All You Need Is Love - the name of the band's 1967 single of the same name - but Working Title, who are producing the picture, insisted the project is still untitled. From what is known at this moment is that the film will tell the story of a struggling musician who thinks he is the only one who remembers The Beatles. Himesh Patel - best known for playing Tamwar Masood in EastEnders - has been cast as the musician and is so far the only star to be attached to the musical. 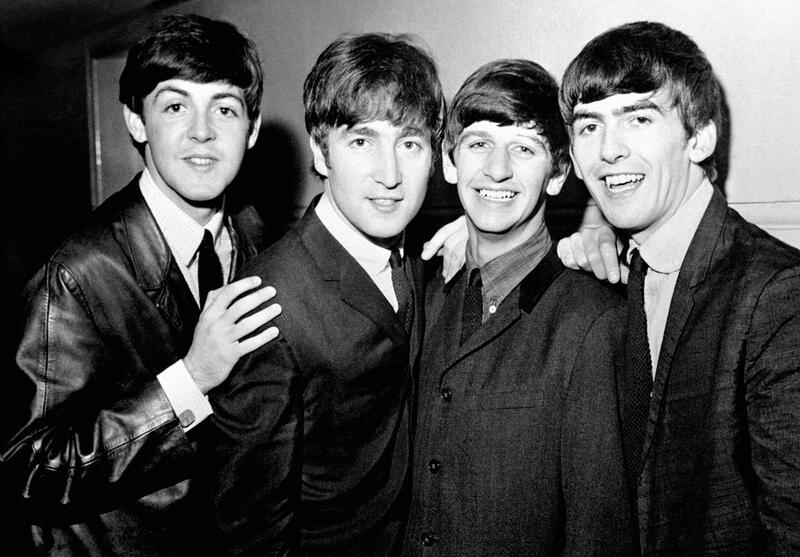 Th Beatles are the best-selling band in history, with estimated sales of more than 800 million physical and digital albums worldwide. As well as their music, the band also starred in a number of films based around their hit songs including 1964 A Hard Day's Night and Help!